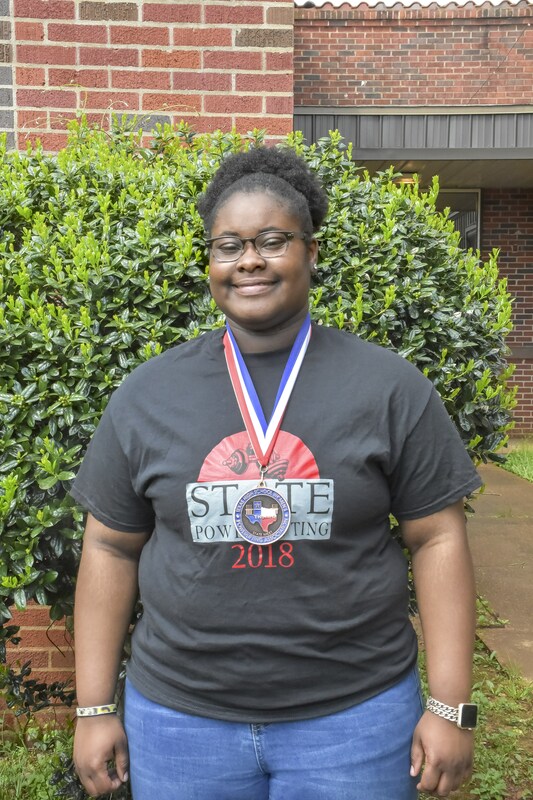 Shalandra Walker State Powerlifting Medalist! On March 17, the State Powerlifting Meet was held at the Waco Extraco Event Center. Squat of 335llbs, Deadlift of 345 lbs, and Bench Press of 200 lbs, Shalandra Walker placed in 3rd. Congratulations for such prestigious recognition, what a way to represent Wolf Nation!